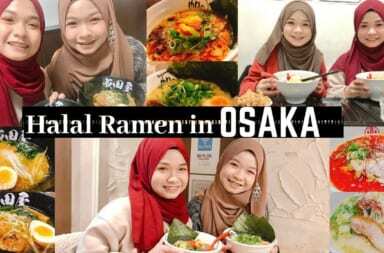 Enjoy the Finest Kyoto’s Halal Wagyu in Kyoto! 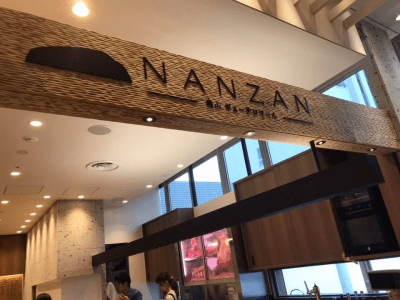 “NANZAN Gyu Terroir” Open at 3F of Kyoto Station West Exit Kaisatsu-Mae Eat Paradise! 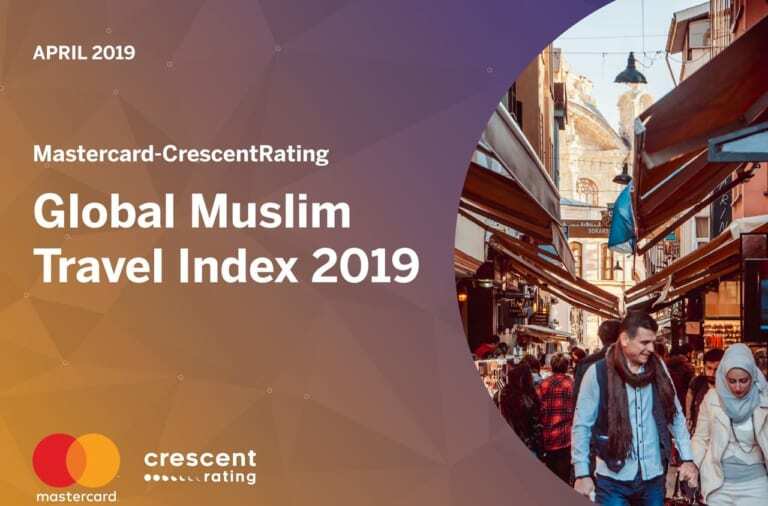 NANZAN Gyu Terroir is a popular Halal yakiniku restaurant in Kyoto, that is usually crowd with Muslim tourists as well as Muslim residents. 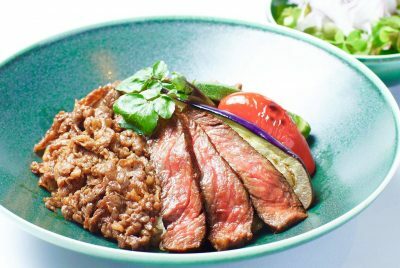 Now, NANZAN Gyu Terroir opens their second restaurant at 3F of Kyoto Station West Exit Kaisatsu-Mae Eat Paradise with concept “enjoy Kyoto’s beef”! 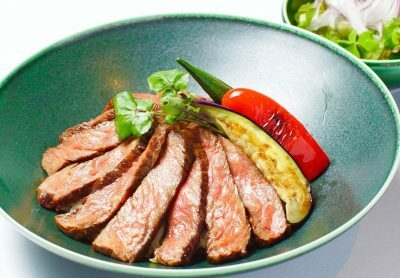 The restaurant’s name comes from “gyu” that means “beef” and “terroir” that refers to “natural environment” with a desire to let more people know the appeal of beef. 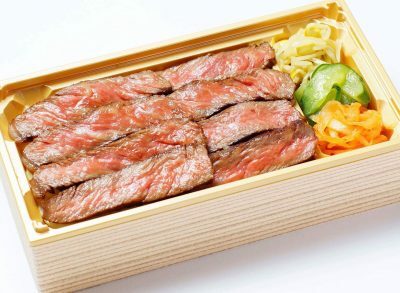 Kyoto’s wagyu that raised in Kyotango city in the north of Kyoto that facing the Sea of Japan, is called ”Kyotankuro”. 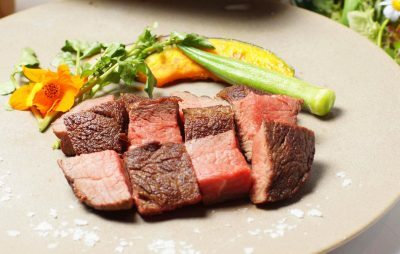 Kyotankuro is an excellent wagyu that has lean flavor like shorthorn beef has and fat flavor that black Japanese beef (kuroge wagyu) has. 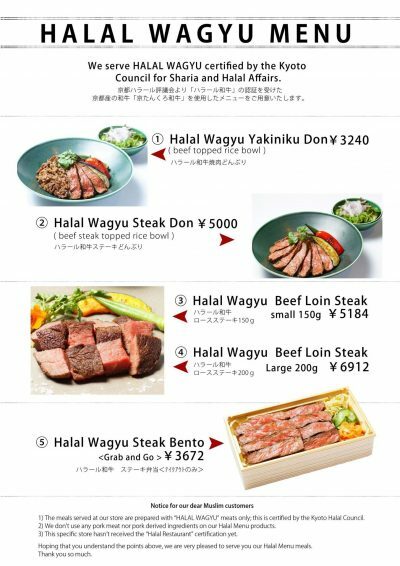 ※NANZAN buy a beef and slaughtered at slaughterhouse cooperating with Kyoto Halal Council. 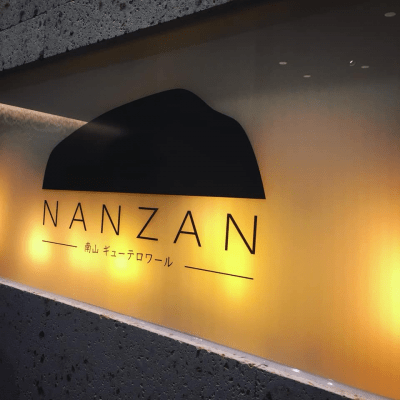 NANZAN serves meat with overwhelming taste, that makes Muslims and Japanese customers make a line in front of the restaurant. If you happen to come to Kyoto, please come to NANZAN Gyu Terroir and enjoy the tasty wagyu! 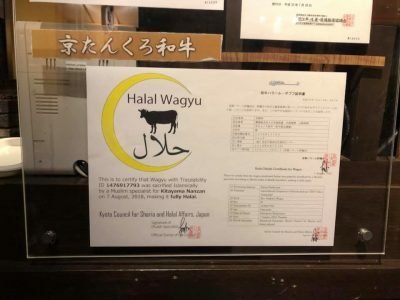 （１）We serve Kyotankuro wagyu that obtained halal certificate issued by Kyoto Halal Council. 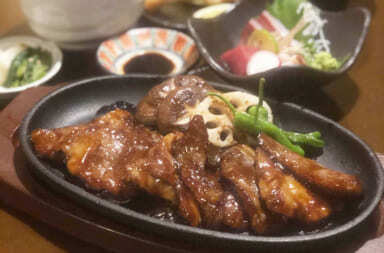 （２）There is no pork meat or pork-based food in the restaurant, but there is alcohol drink served. 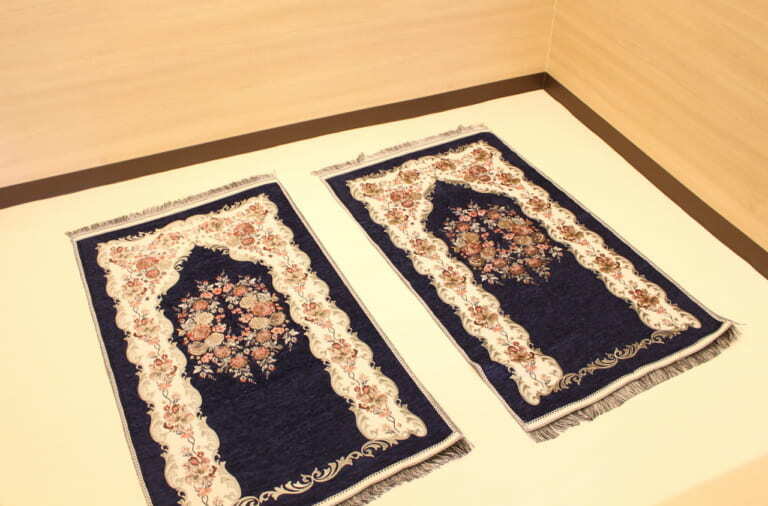 （３）The restaurant do not obtain halal certificate from third body. Finally! 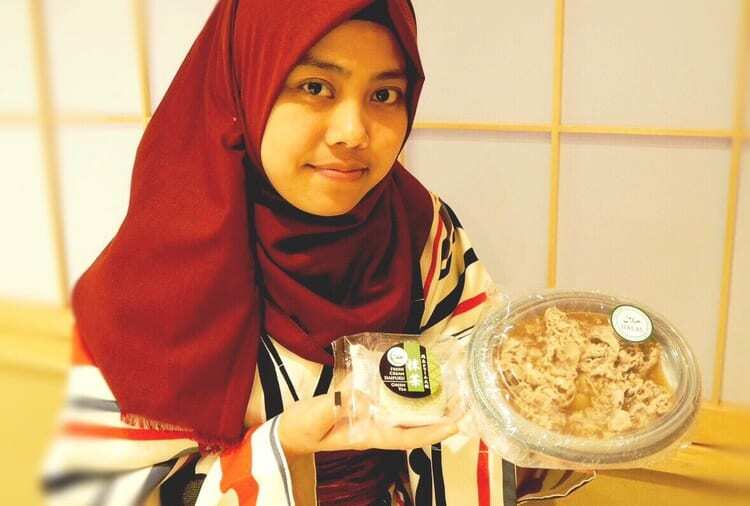 Halal Boiled Gyoza (Dumpling) is Now Available at SARIO Heichinsaryoo ! 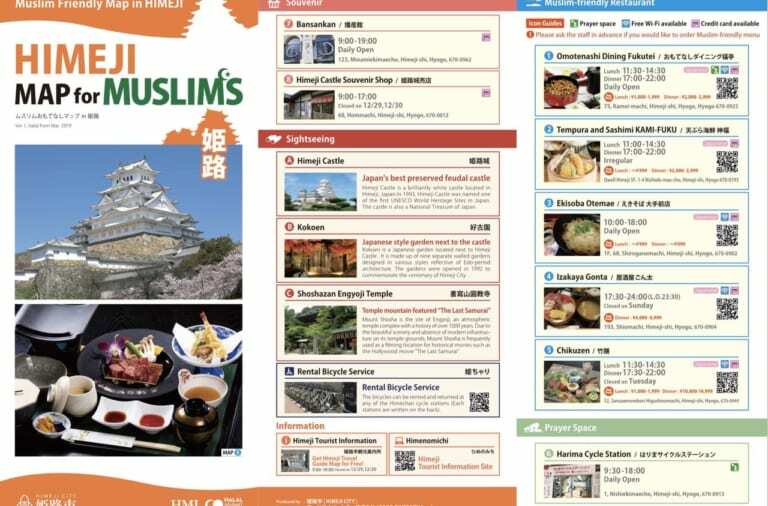 OSAKA MAP FOR MUSLIMS has been finally released! 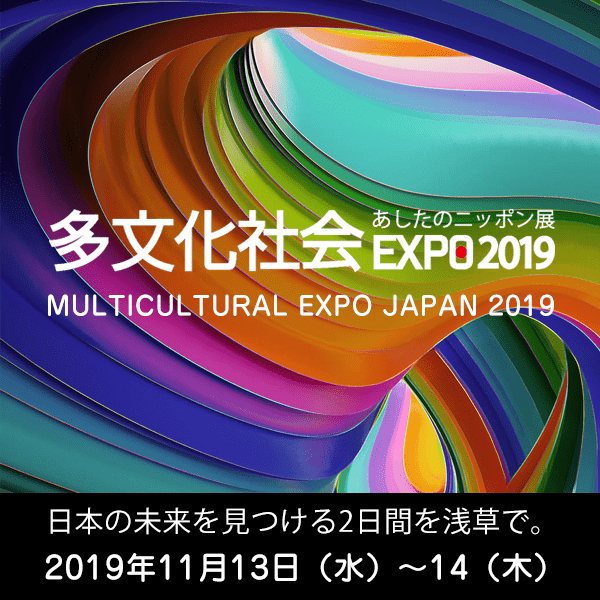 Enjoy Osaka Castle and Dotonbori!